Turbo Internet Accelerator helps you to use your internet connection in full potential. Download unlimited 14 day free trial now! 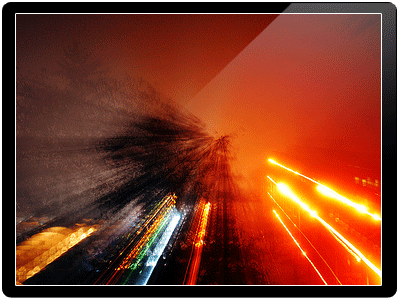 Turbo Internet Accelerator is the best and the only way to speed up online video streaming. 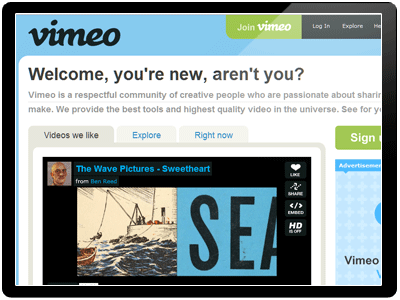 You can download videos from YouTube or any other websites. Turbo Internet's download manager is the fastest and the easiest download manager ever. 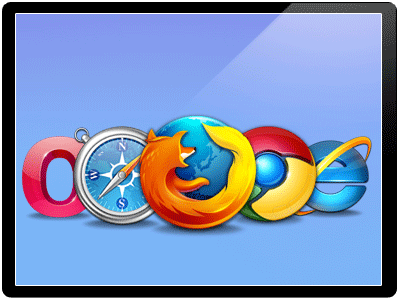 Turbo Internet Accelerator software is 100% compatible with all known browsers. 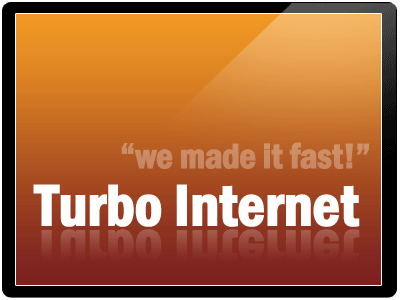 Download Turbo Internet Accelerator now. Unlimited 14 day free trial. Just trust what you see! Download fully functional, unlimited 14-day free trial version of Turbo Internet software now. All new version upgrades are free. No payment is required. 100% compatible with all 32bit browsers. Certified for Windows 7 Logo program. Downloaded by 1.500.000+ users all over the World. Limit or Unlimit downloads / uploads speed instantly. Extremely easy user friendly interface.